Do you know other homeschoolers near you? Have your kids made friends who also homeschool? Do you spend a lot of time online on homeschool message boards looking for answers, camaraderie, and support? What’s the best/worst thing you’ve experienced in the homeschool community? Is it important to have homeschool friends? How do you make homeschool friends? Do you have to have a co-op? What are the pluses and drawbacks to co-ops? What do you do when there are no homeschoolers around? 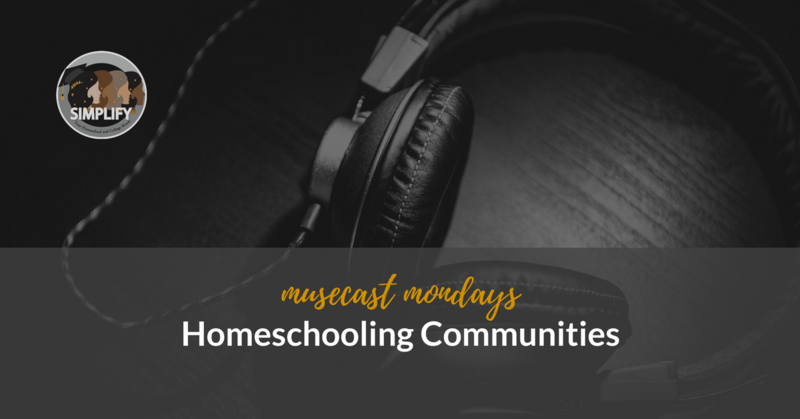 What do you do when the other homeschoolers have a radically different worldview than you?